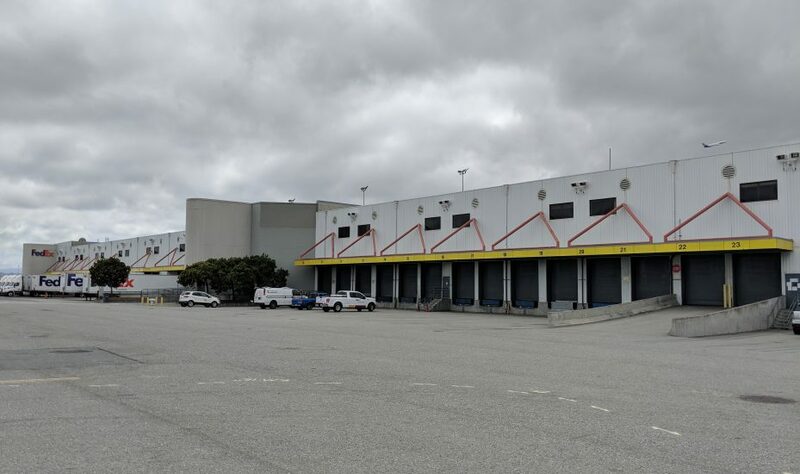 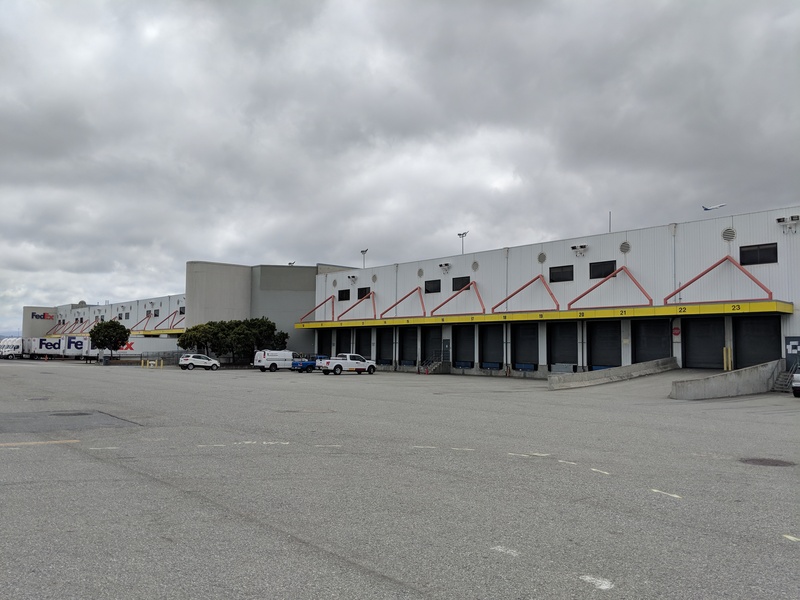 A Progressive Design-Build renovation of two cargo buildings located at San Francisco International Airport. 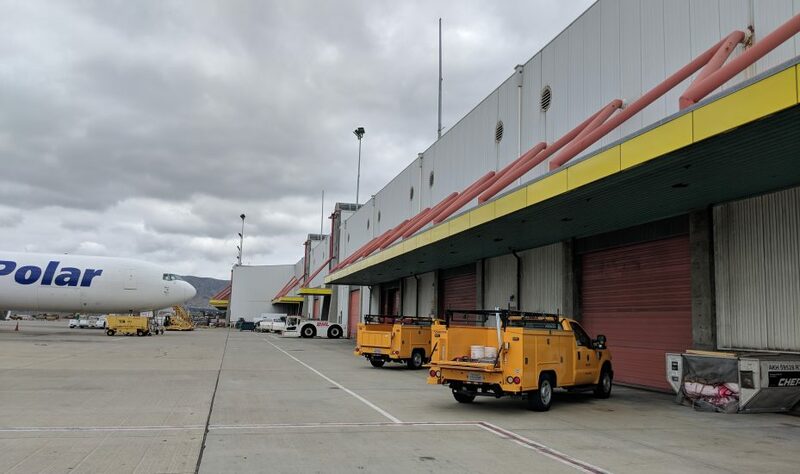 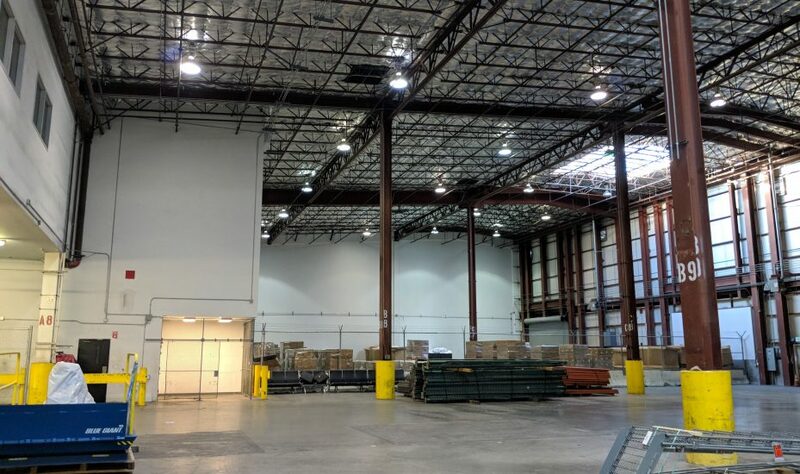 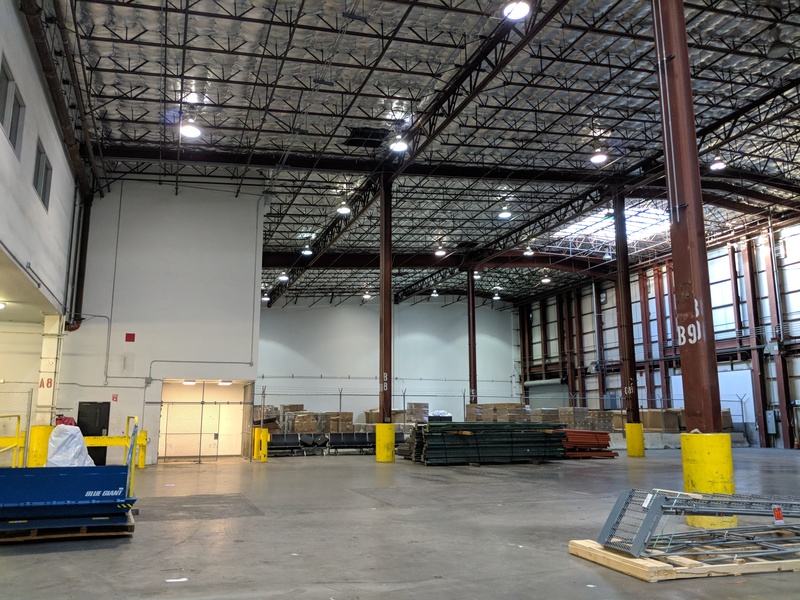 A single-tenant cargo hanger was repurposed into a multi-tenant facility to support SFO’s growing cargo needs. 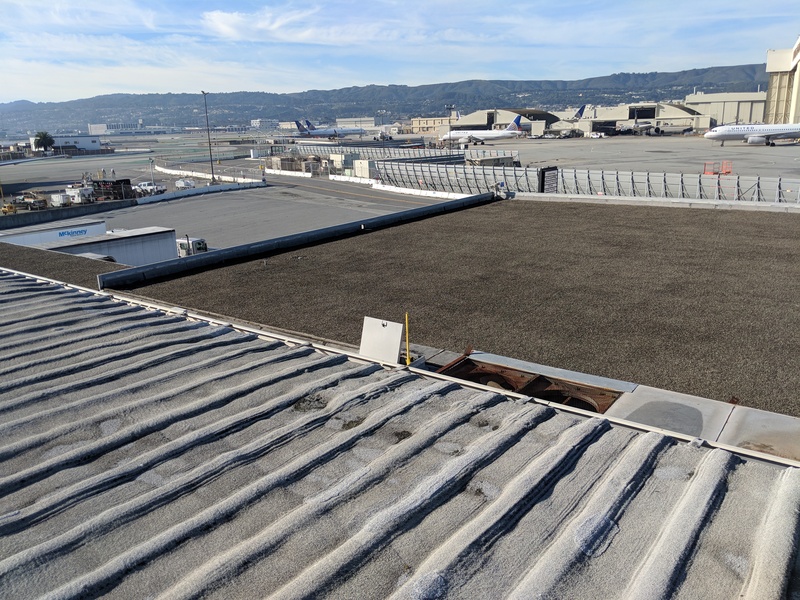 Building system replacements and structural upgrades were completed to meet current building codes. 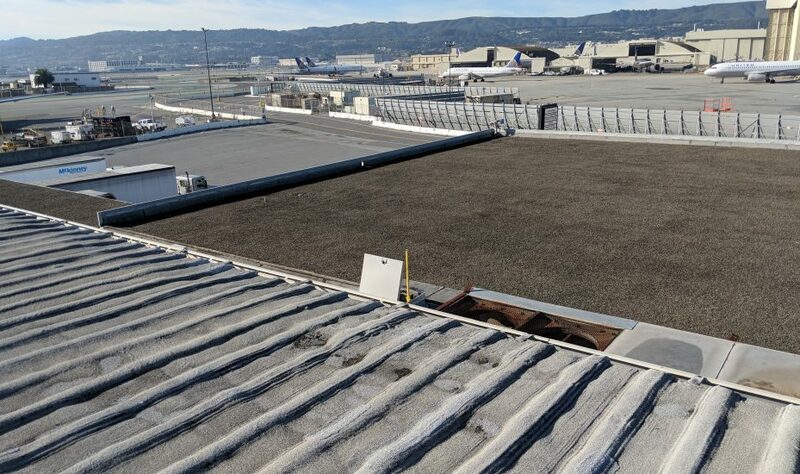 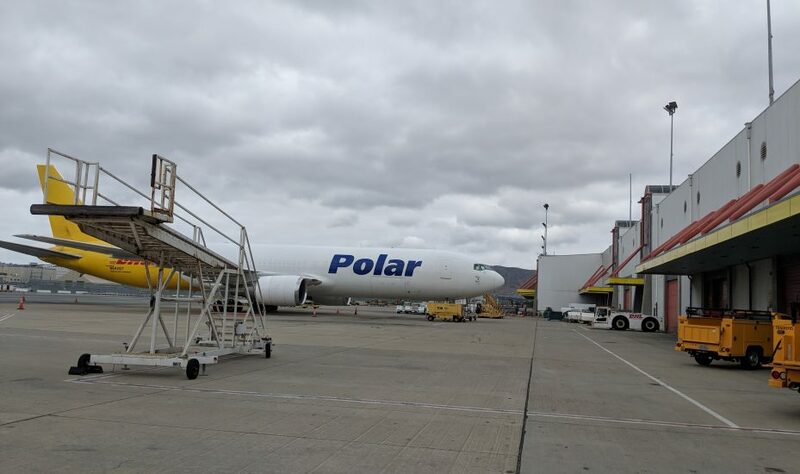 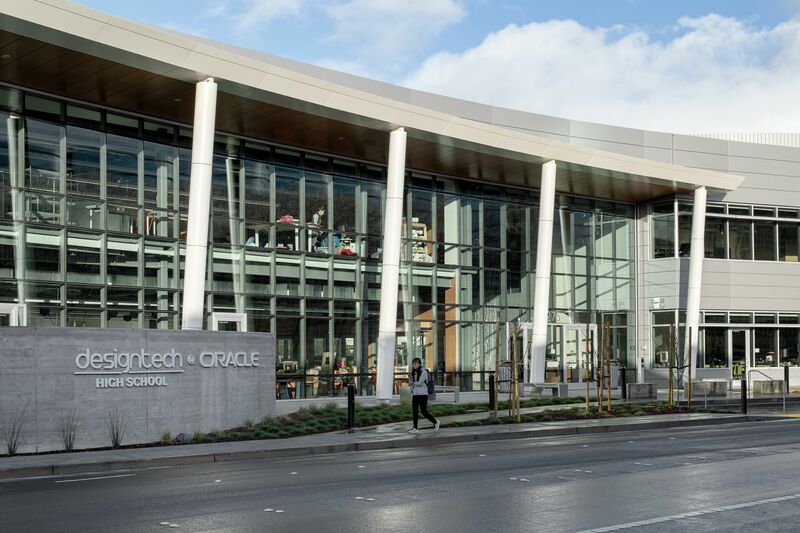 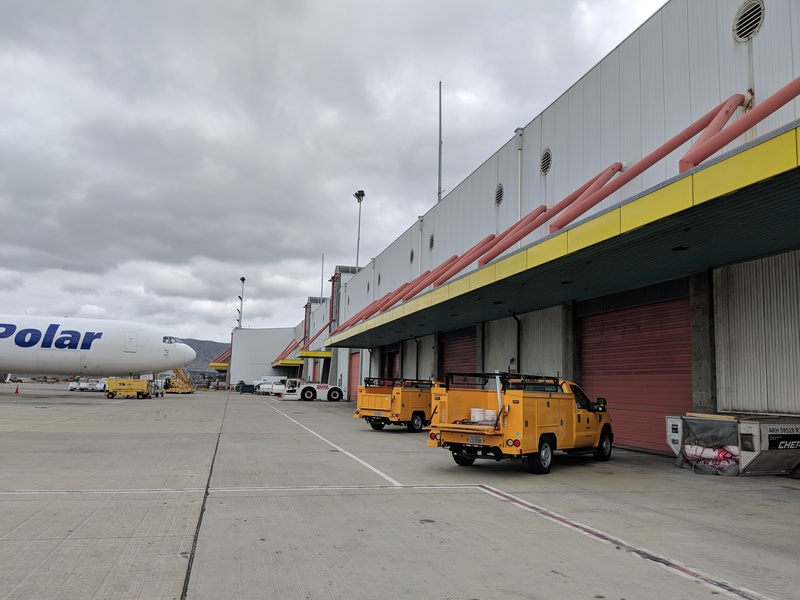 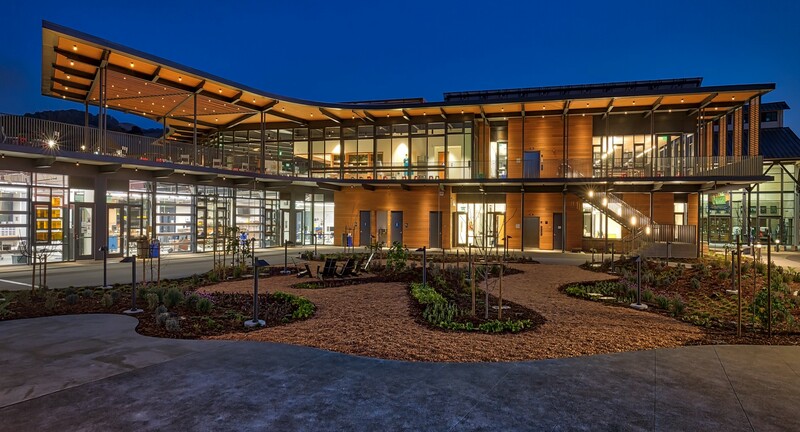 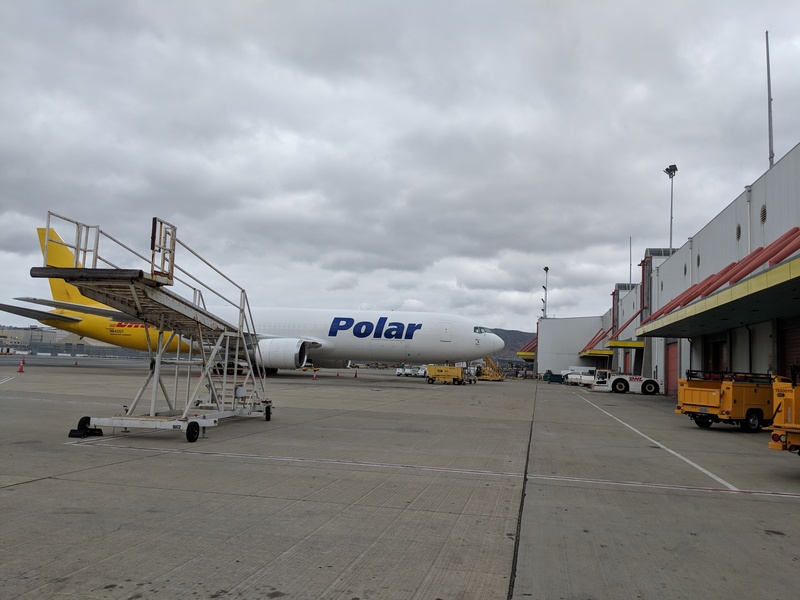 Progressive Design-Build delivery of the repurposed building ensured San Francisco International Airport timely delivery of a busy cargo facility.